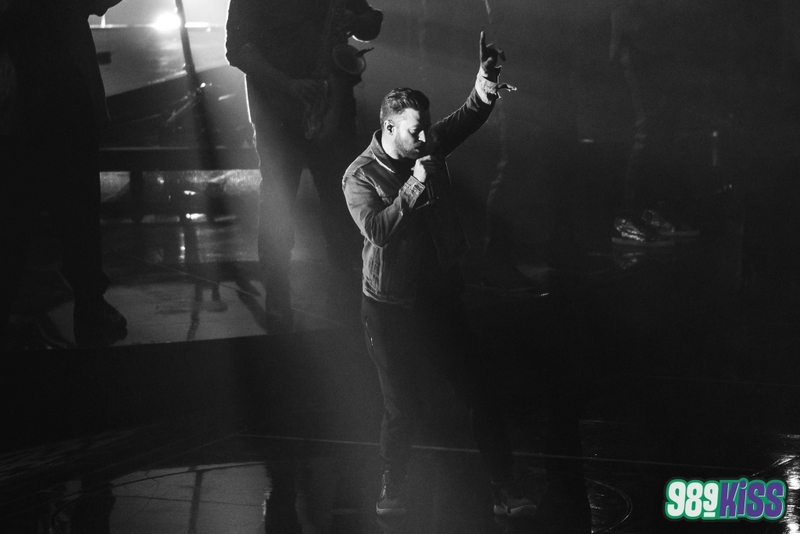 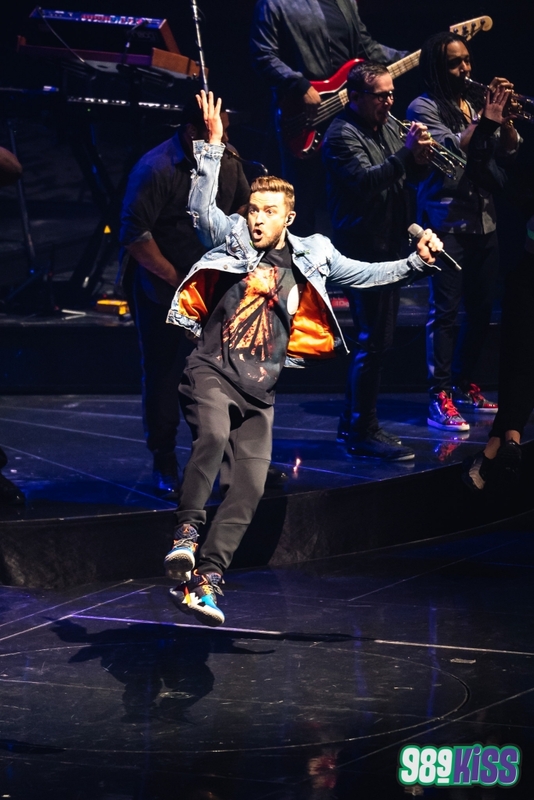 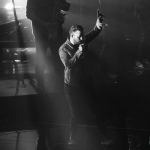 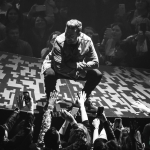 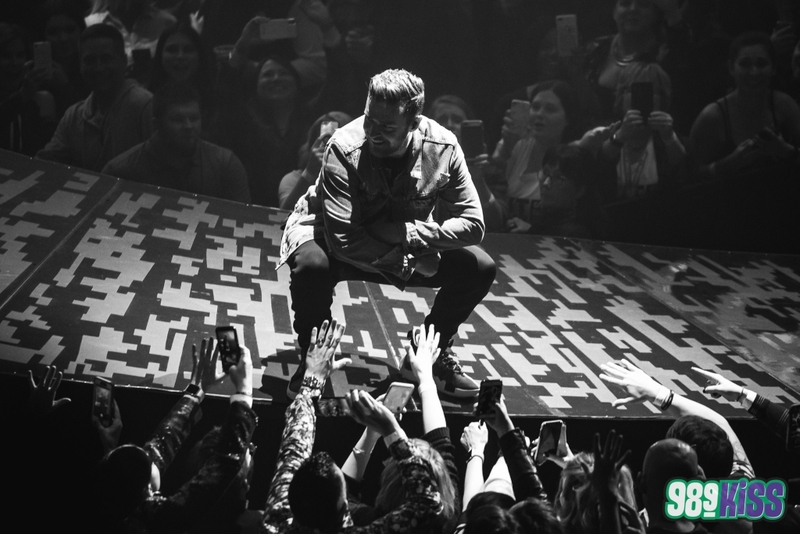 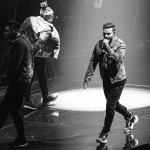 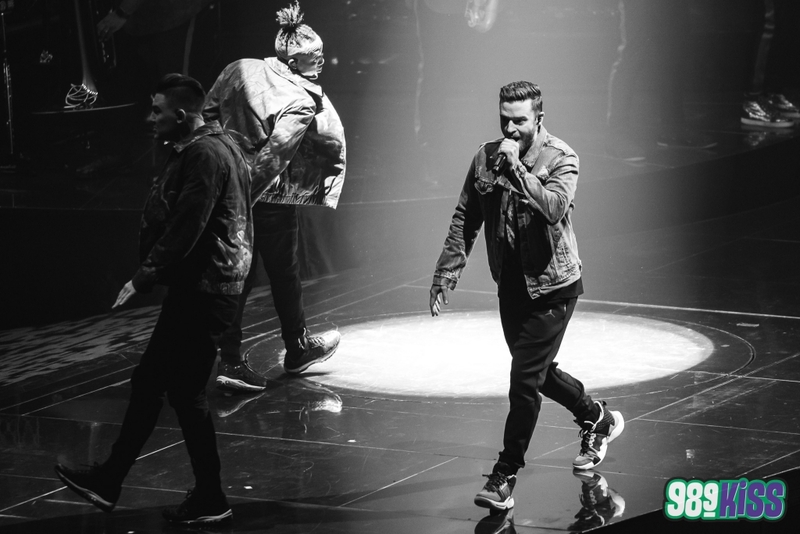 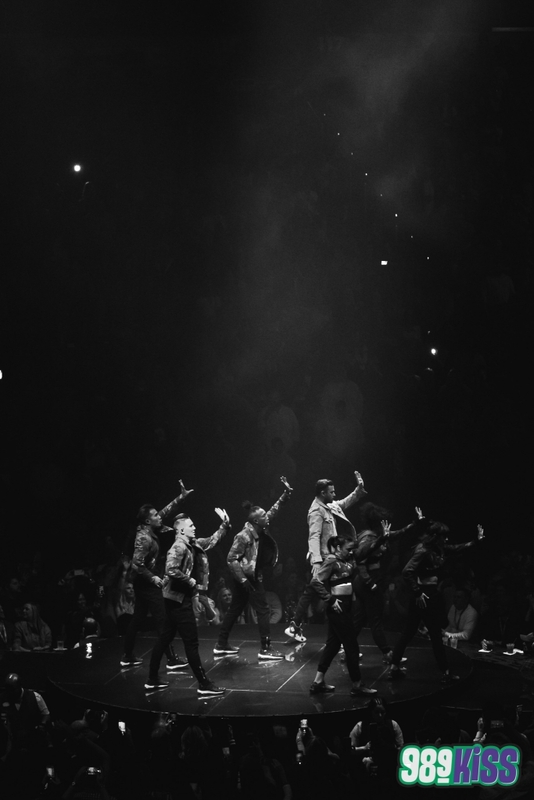 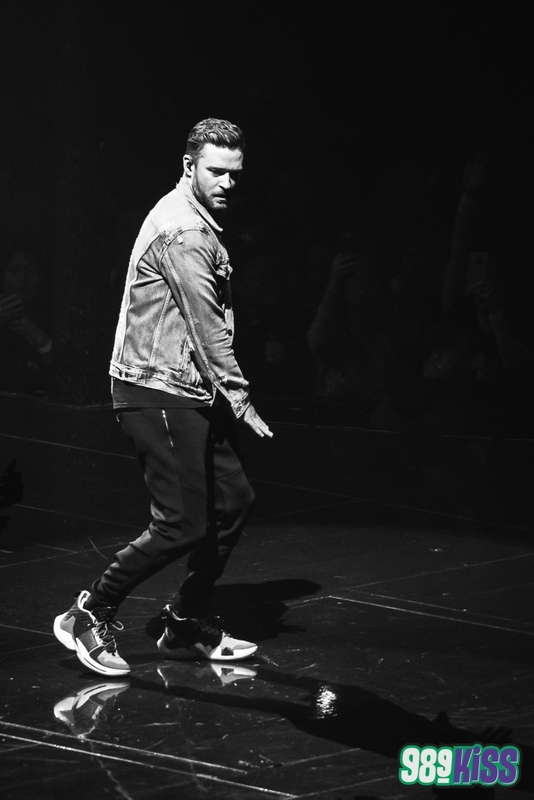 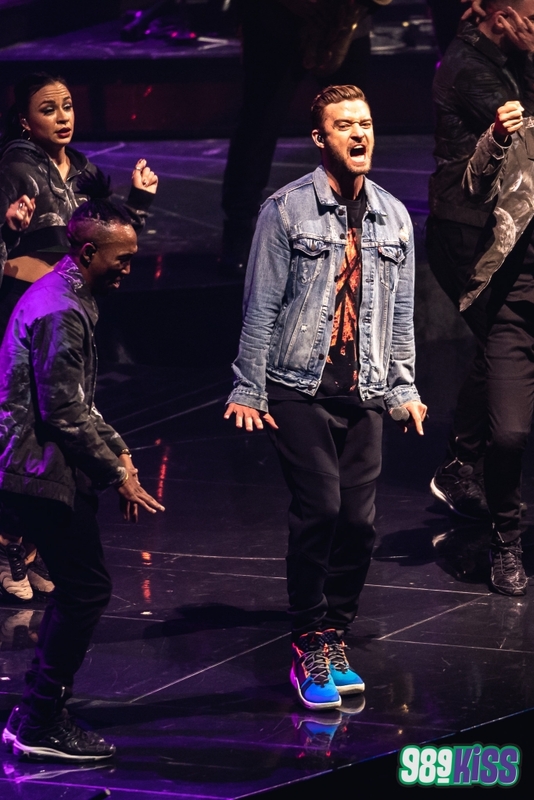 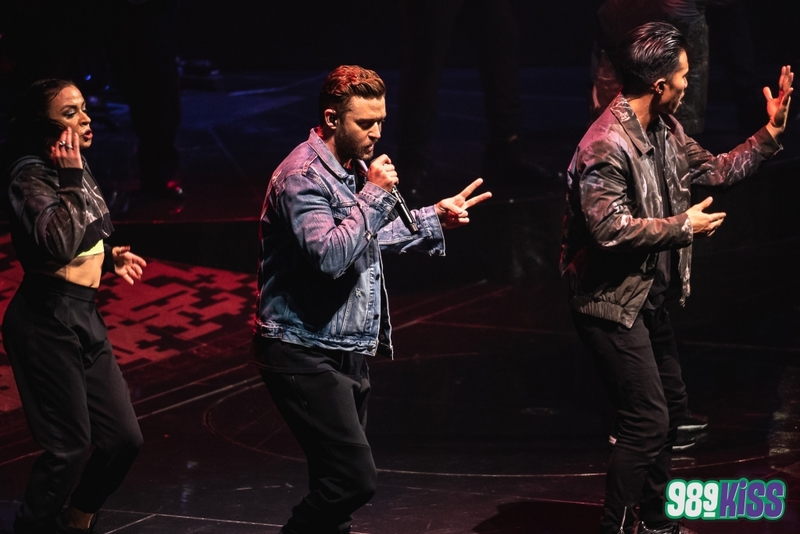 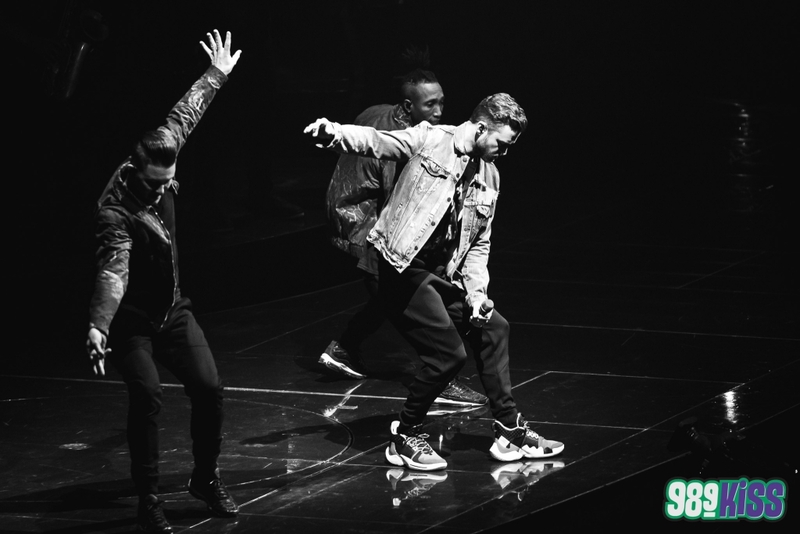 [PHOTOS] Justin Timberlake at the 'Peake! 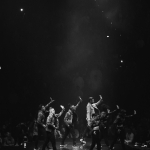 Enter To Win Lunch On Us! 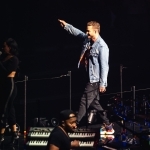 [PHOTOS] Justin Timberlake at the ‘Peake! 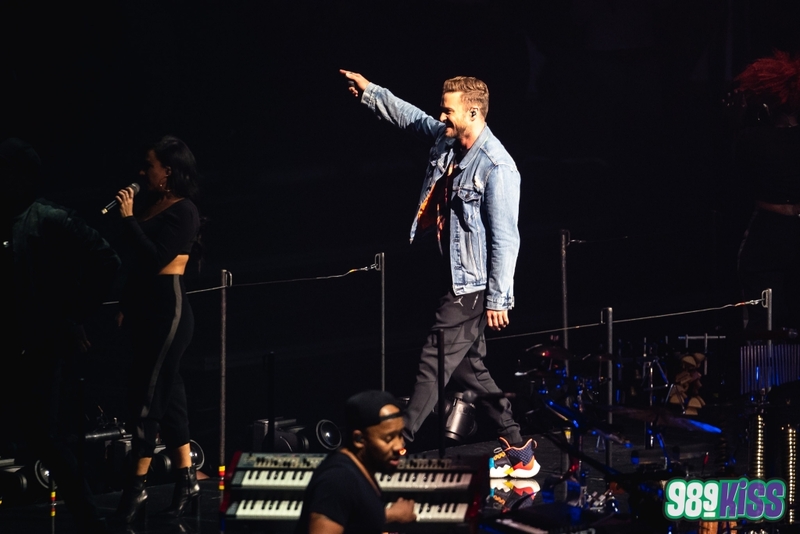 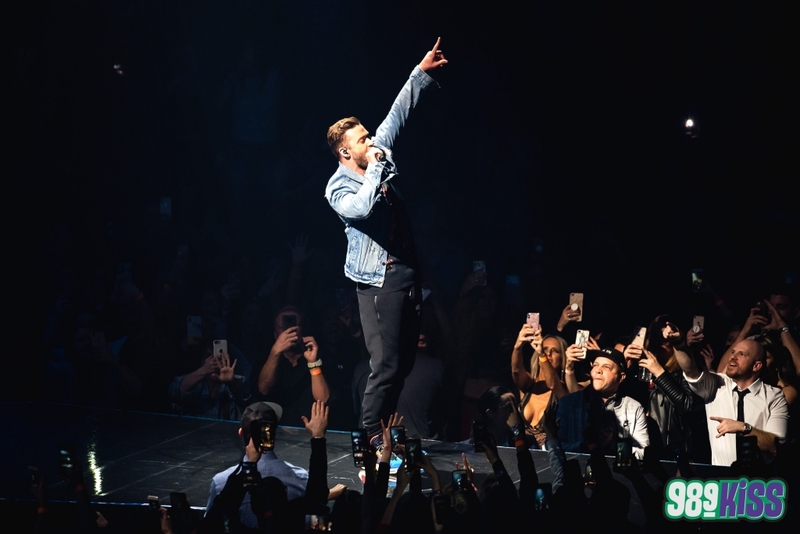 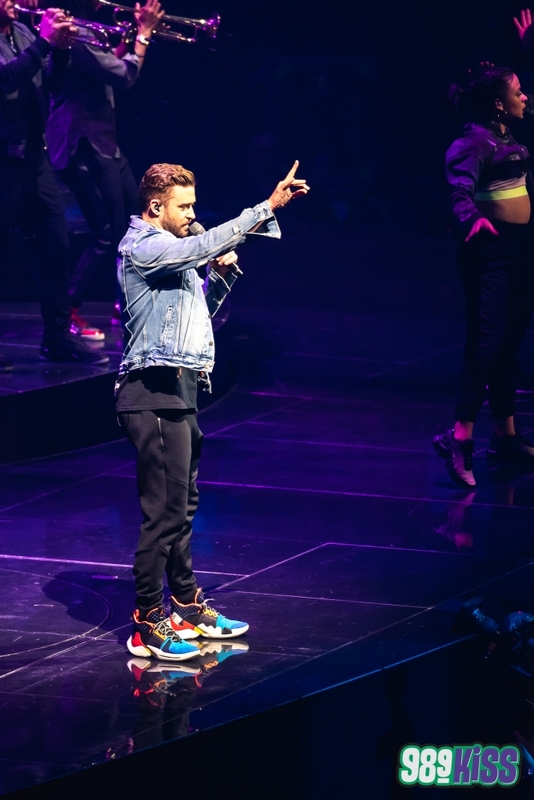 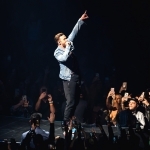 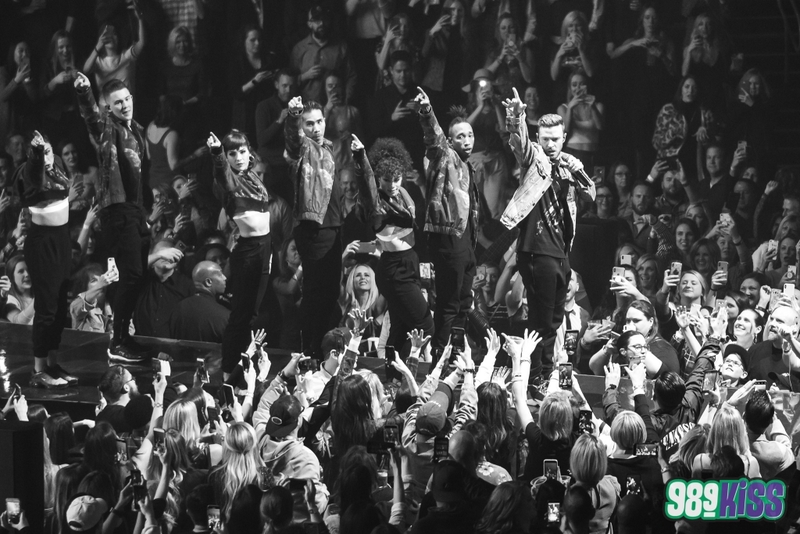 Saturday night Justin Timberlake played the highest grossing show ever at the Chesapeake Energy Arena! 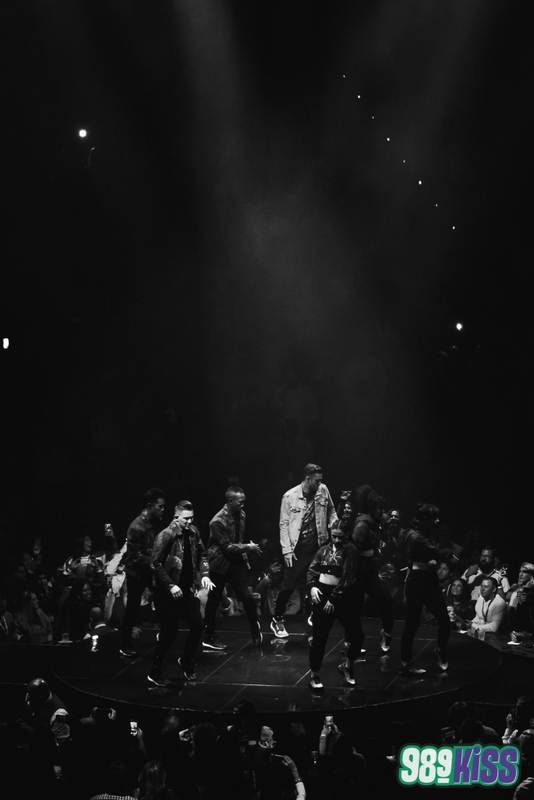 Here are some photos from the night.